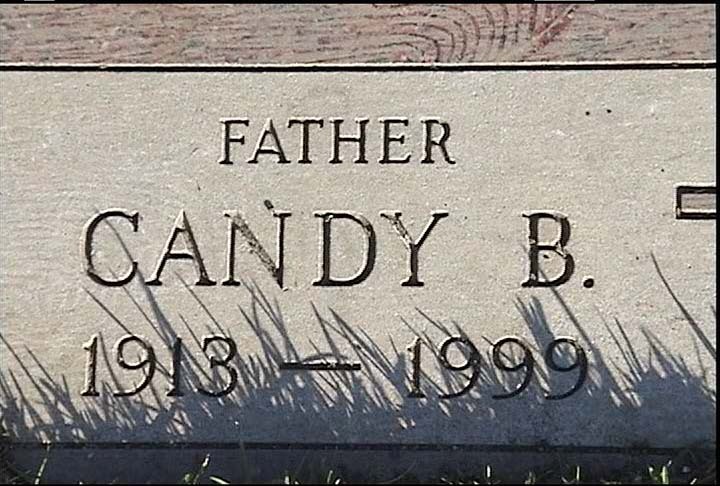 Candy Candido’s distinctive, four-octave speaking voice became familiar to radio listeners and moviegoers. Speaking his lines in his normal tenor, he would suddenly adopt a high, squeaky soprano and just as suddenly plunge into a gruff bass. His weekly repetition of “I’m feeling mighty low” on Jimmy Durante’s radio show made it a national catchphrase. The running gag became so familiar that he recorded a song of the same title with Durante. The line can be heard in the 1950 Bugs Bunny cartoon Homeless Hare, although it was not spoken there by Candido. 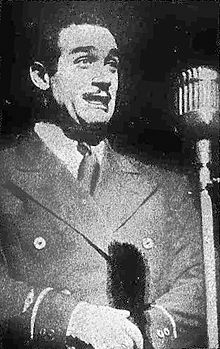 Candy Candido provided the voice of a skeleton in Abbott and Costello in the Foreign Legion, and he later teamed with Bud Abbott during Abbott’s attempted comeback in 1960. He was the voice of the bear in the Gentle Ben TV series, and he worked as a voice actor on animated films, notably for Walt Disney, where he portrayed the Wolf’s roars in Peter and the Wolf, the Indian Chief in Peter Pan, one of Maleficent’s goons in Sleeping Beauty, Shere Khan’s roars in The Jungle Book, the Captain of the Guard in Robin Hood, Brutus and Nero in The Rescuers, the deep voiced executioner in the Haunted Mansion attraction, Fidget the peg-legged bat and a Reprobate in the Pub in The Great Mouse Detective, the Snow Dragon in Rudolph and Frosty’s Christmas in July, and Bear growls along with Clarence Nash in The Fox and the Hound. Other animated films with Candido voices include Chuck Jones’ adaptation of The Phantom Tollbooth, and the Ralph Bakshi movies Hey Good Lookin’ and Heavy Traffic. His various credited and uncredited roles as an actor, bassist and vocalist in live-action films include Sadie McKee (1934), Roberta (1935), Only Angels Have Wings (1939), The Wizard of Oz (1939), Rhythm Parade (1942), Campus Rhythm (1943), Sarge Goes to College (1947), Smart Politics (1948) and The Great Rupert (1950). 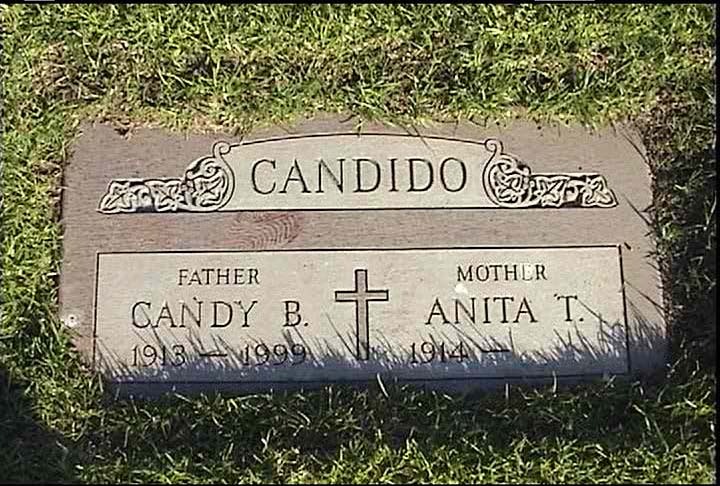 Candy Candido died in his sleep at his Burbank, California home. He was interred in San Fernando Mission Cemetery.